Cornerstone Homes is excited to introduce Mike Matchette, our Site Construction Superintendent at Barley Woods. Mike comes to us with over 30 years of experience in the home construction industry! As our Site Construction Superintendent, Mike plays a vital role in the complete building process, including overseeing the daily construction activities for each home, maintaining building and safety standards, and working closely with our trade partners to maintain our high-quality building practices. Mike will also be meeting and getting to know each and every Barley Woods homeowner at multiple scheduled construction meetings during the building process of your home. He will make sure you are familiar with and in love with every aspect of your new home! 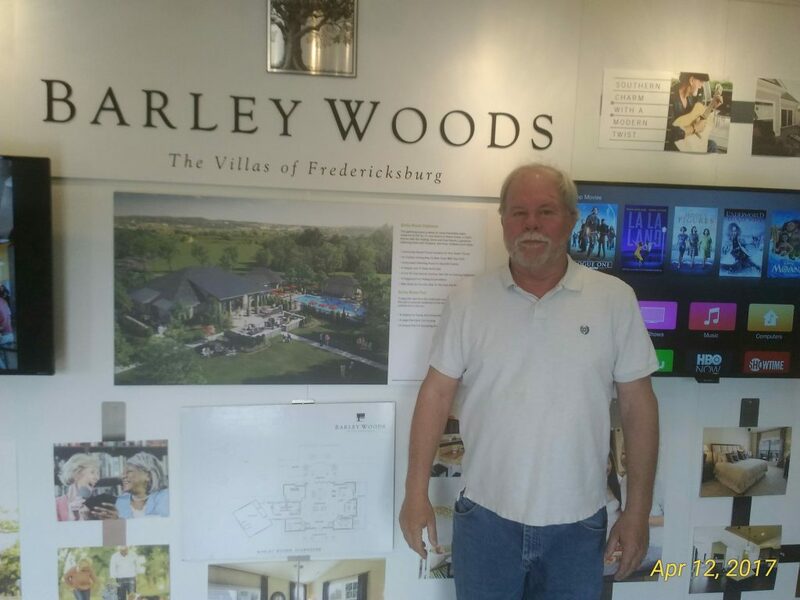 In his spare time, Mike enjoys trail riding on his ATV, metal detecting for artifacts, and visiting the many historical places in Fredericksburg and the rest of Virginia.